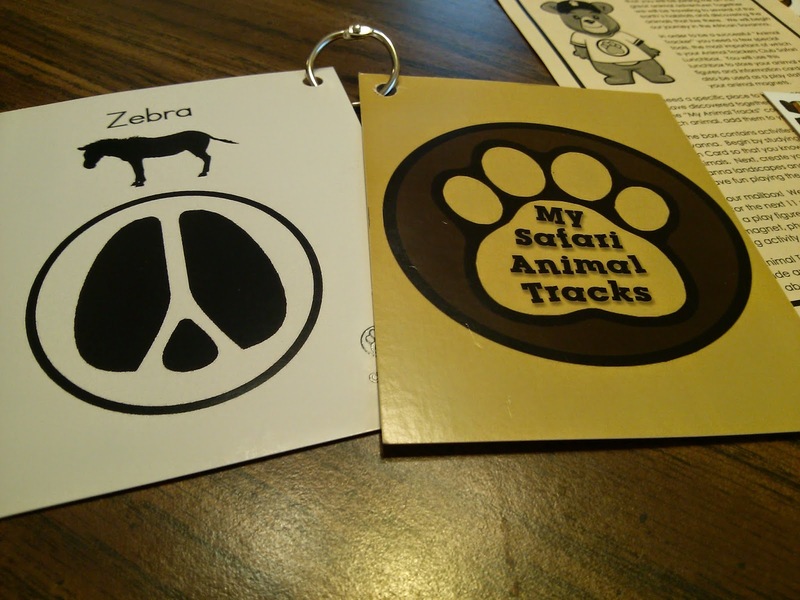 Animal Trackers Club is an affordable monthly subscription program for children ages 3-7 that provides a learning adventure with hands-on activities. The club's mascot - Bode Bear - guides children to discover a variety of animals as he tracks them in the habitats in which they live. 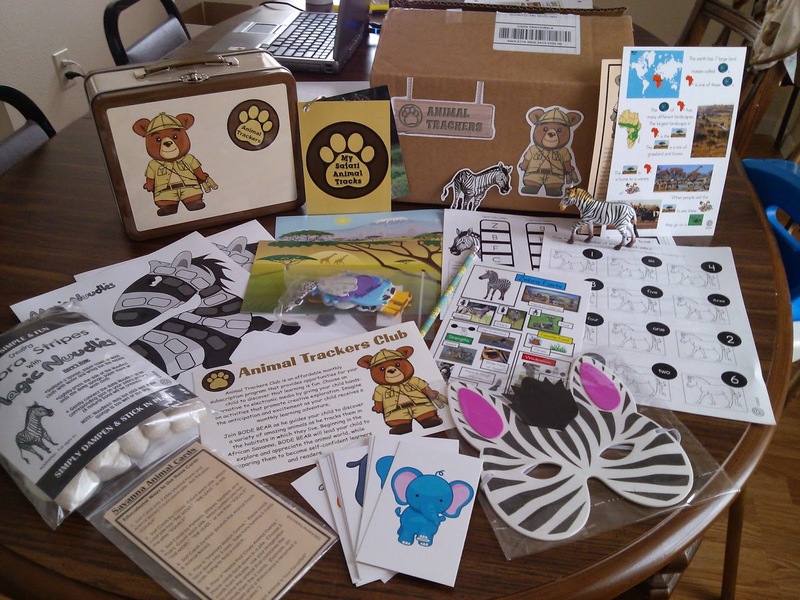 Through this activity kit, children not only learn to explore and appreciate the animal world, but their reading skills and confidence in learning also improve. 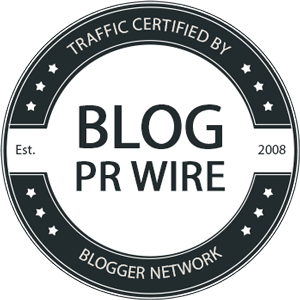 Each month, Bode Bear takes children to the African Savanna to track a variety of animals. The first monthly packet includes a really nice tin Animal Trackers Club Safari Lunchbox. This is a great place to store some of the items that come in the monthly kit like animal magnets, play figures, animal information card collection, and more. 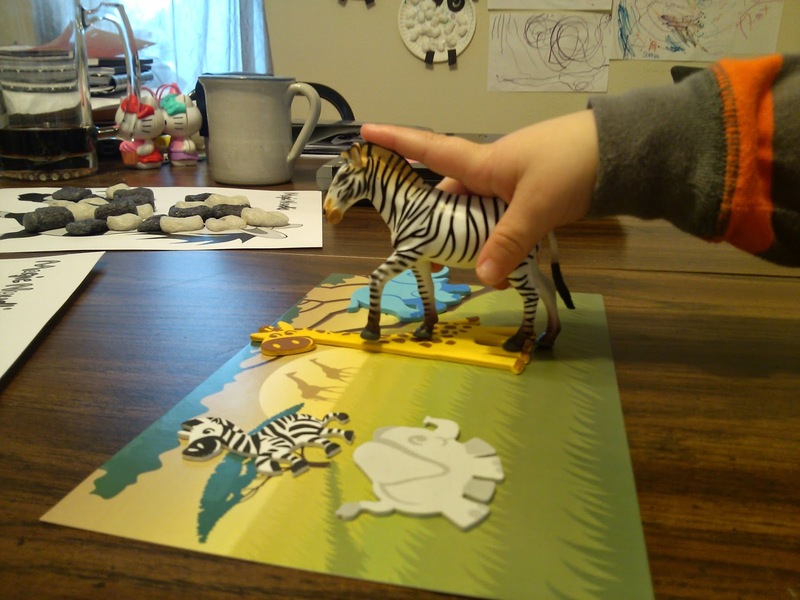 They also practiced matching skills with an activity that involved placing white and black foam stripes on a zebra picture. Although they both needed a bit of help on this project, it was still a simple enough activity for their age group. 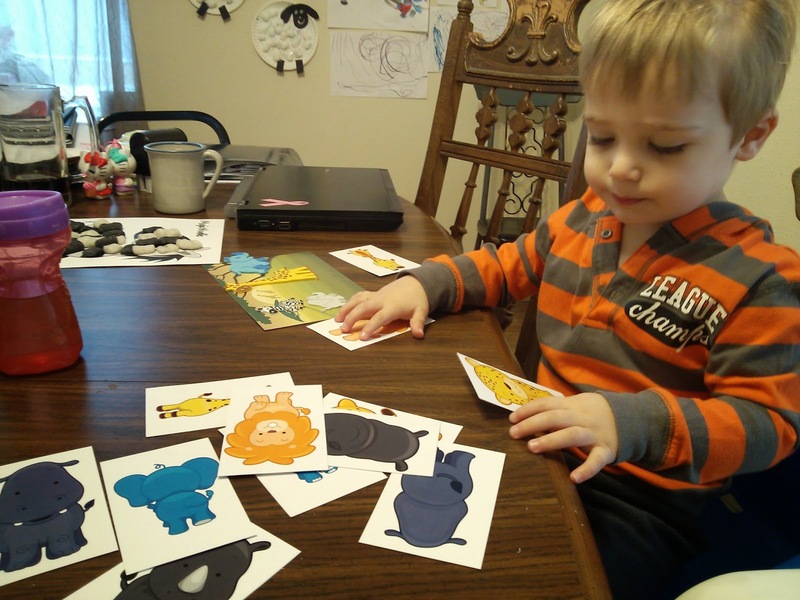 We also played a matching and identifying game with the baby animal cards, which was fun too. And believe it or not, there were even more zebra activity sheets that we haven't even gotten to yet! These are a little more advanced so we're planning to work through them with Sophia since she's in preschool now. 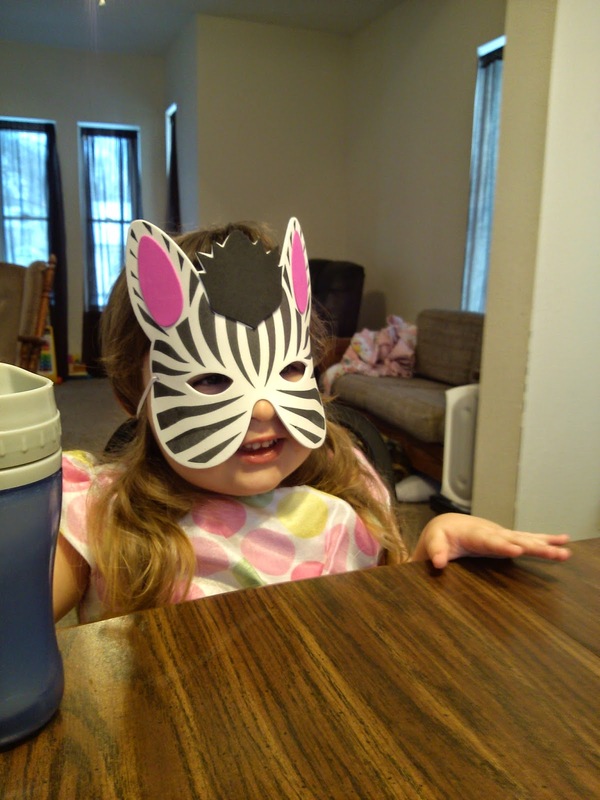 The kids also let their imaginations soar while playing with the zebra mask, magnet, and figurine. 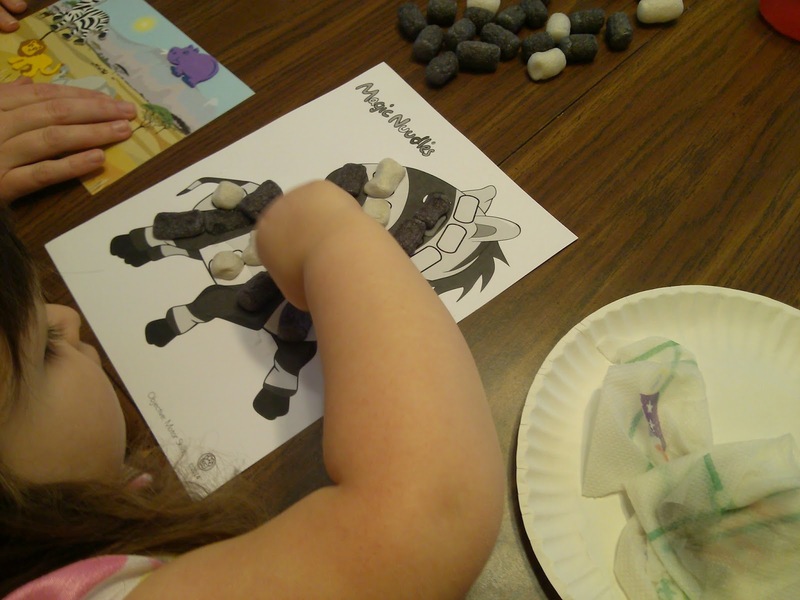 They would love to have a collection of all of the animal figures and magnets, so I can see the benefit of subscribing to this and receiving a monthly kit - not to mention all of the learning and art activities that come with it! This is great for summer or winter breaks when kids are out of school, for toddlers and preschoolers, or for homeschoolers. It's packed full of fun and learning, and is an exciting shipment for kids to look forward to every month. There are 4 plans available for the Animal Trackers Club - Monthly ($11.95), 3-Month ($36), 6-Month ($70) and 12-Month ($135). 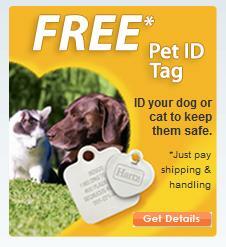 All of the plans have a $3/month shipping charge. The kits are packed full of fun and learning, and we were very impressed with the quantity and quality of content. I also really appreciated that there were two sets of landscape art and zebra stripe projects so both kids were able to create their own!